... due to a driving ban imposed because of air pollution (Corso Buenos Aires, Milan, Italy, 30 December 2015). 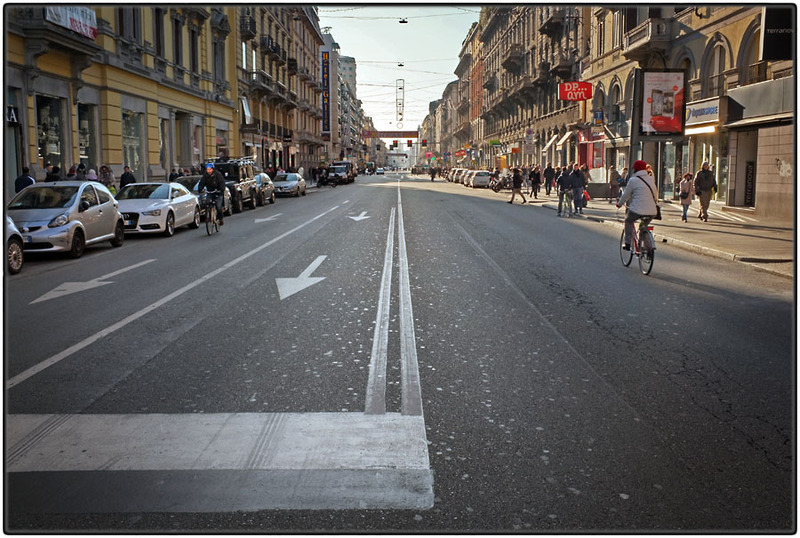 Leere Strassen wegen eines Fahrverbots wegen Luftverschmutzung (Corso Buenos Aires, Mailand, Italien, 30. Dezember 2015).